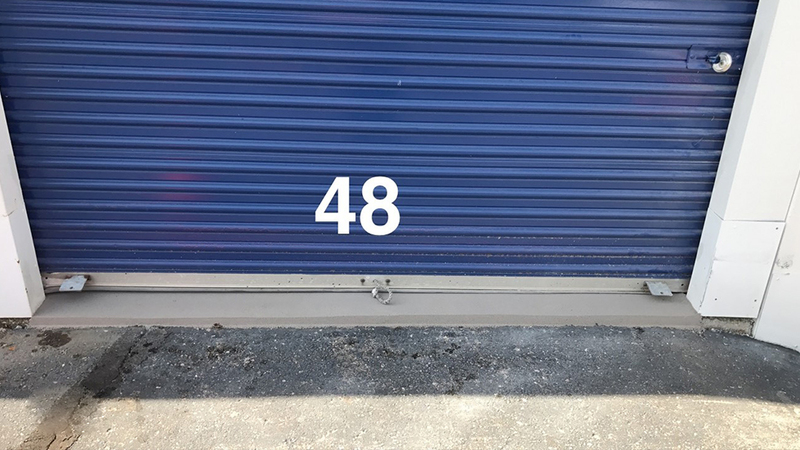 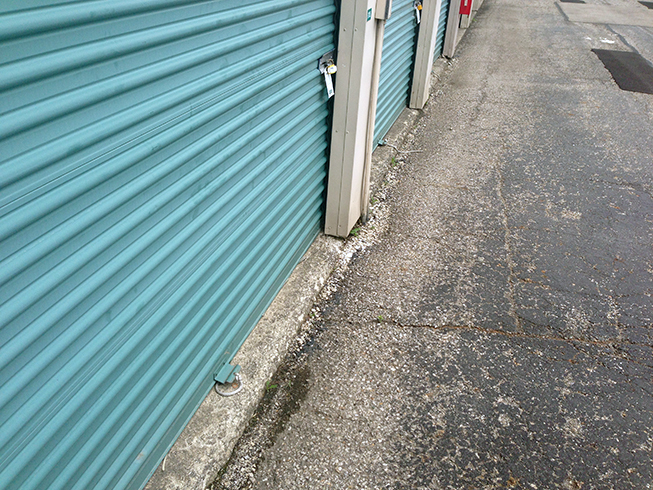 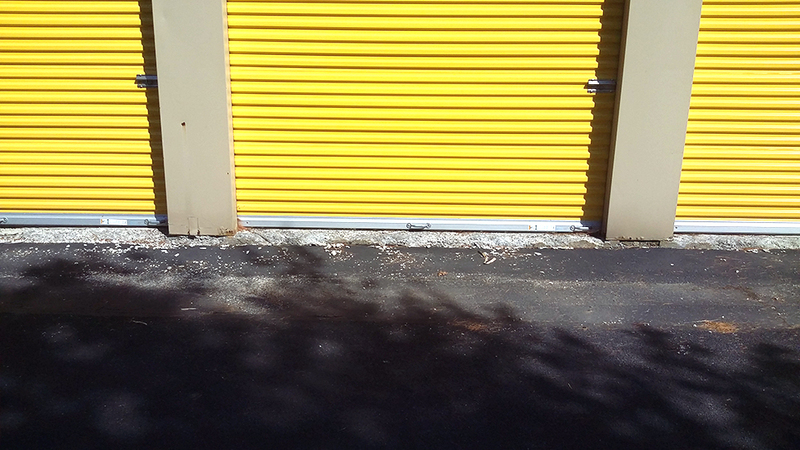 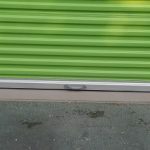 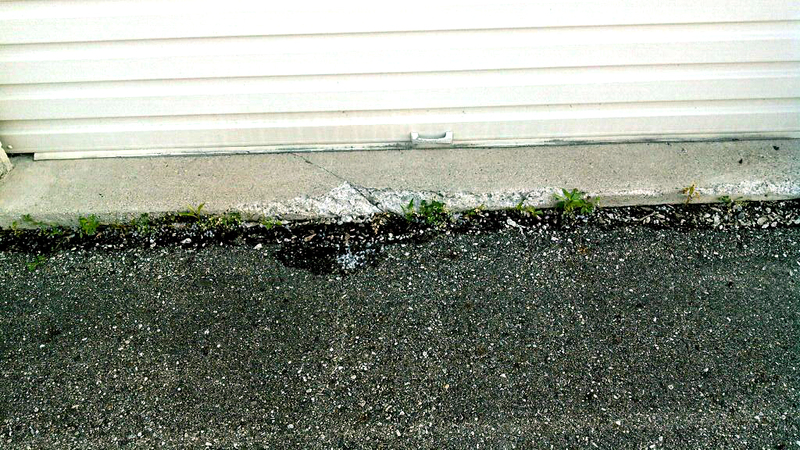 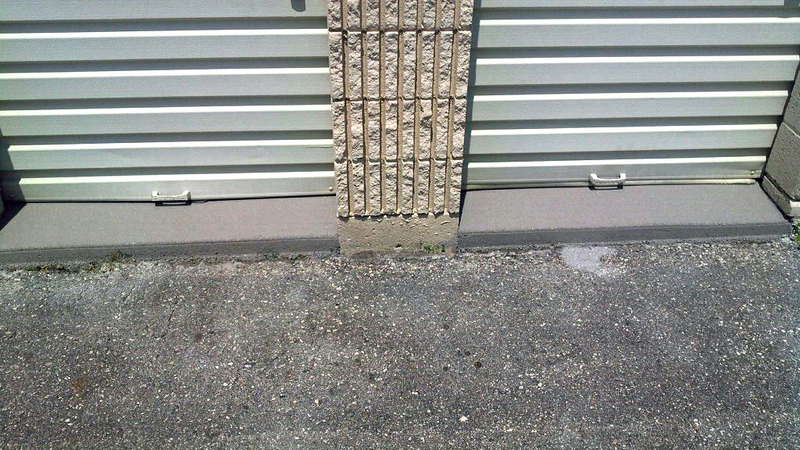 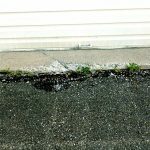 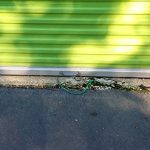 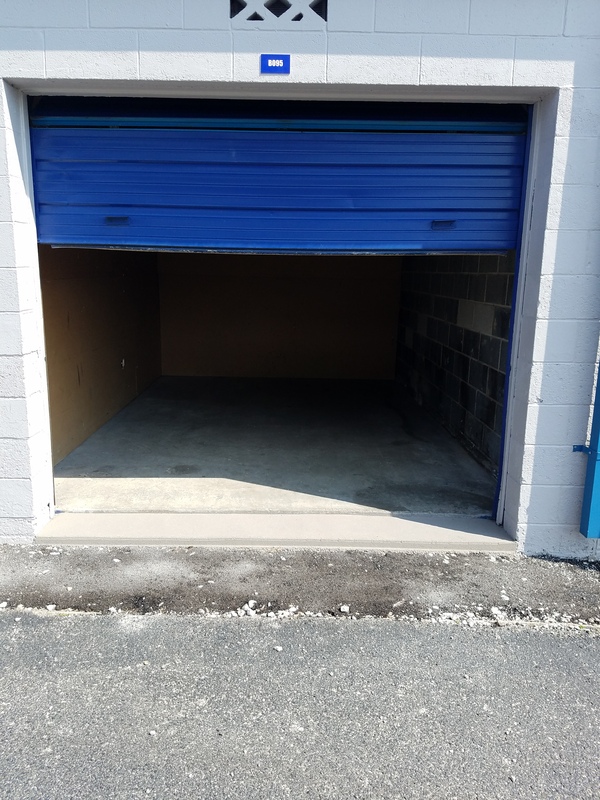 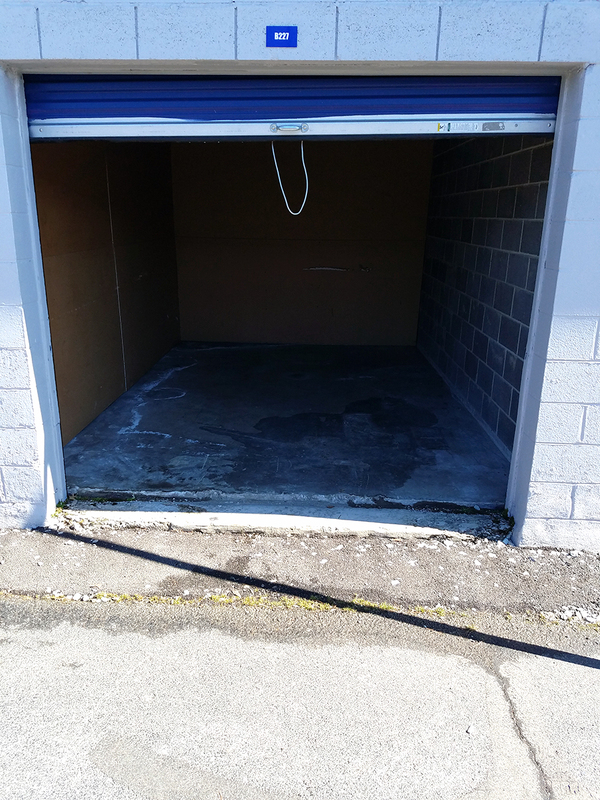 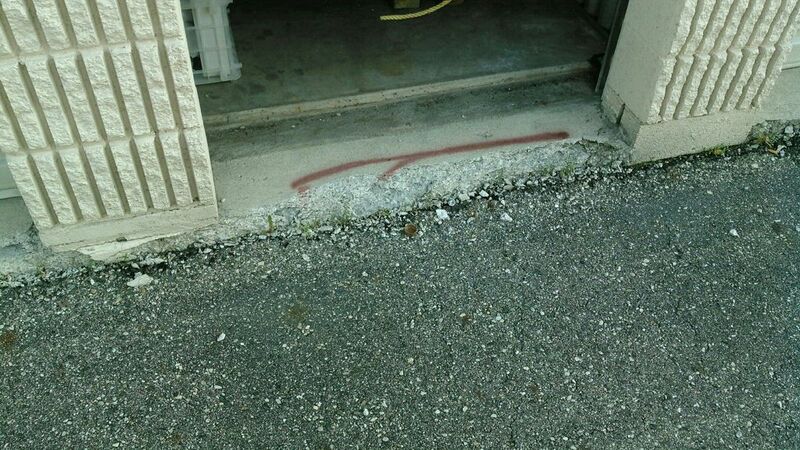 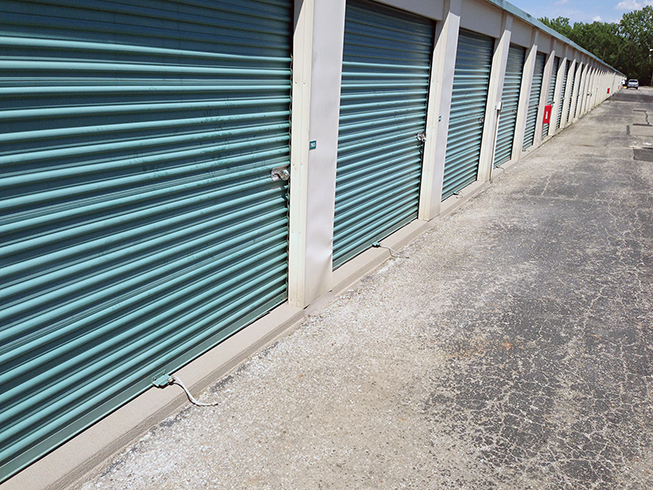 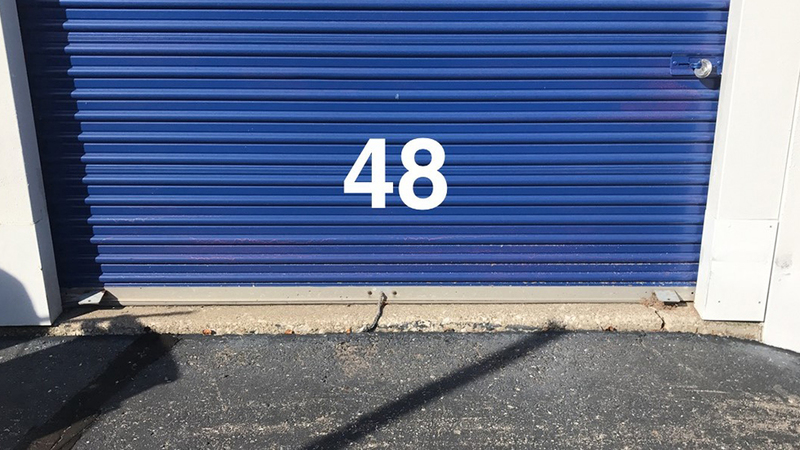 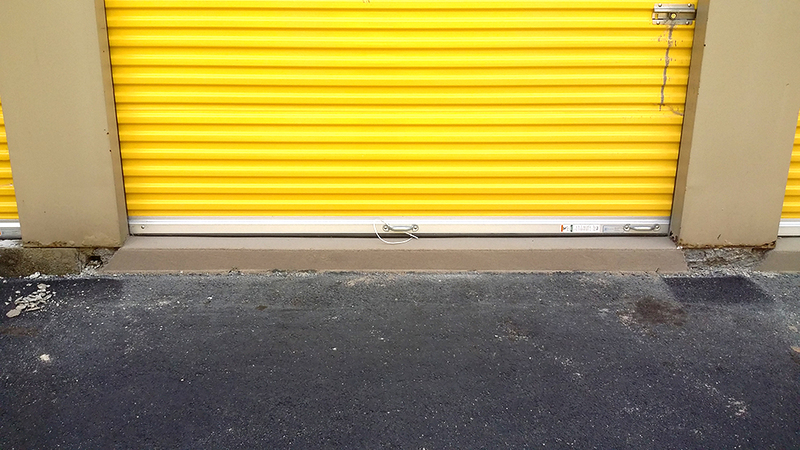 Constant traffic and impact over time can severely damage concrete thresholds at self-storage facilities, truck bays, and garages. 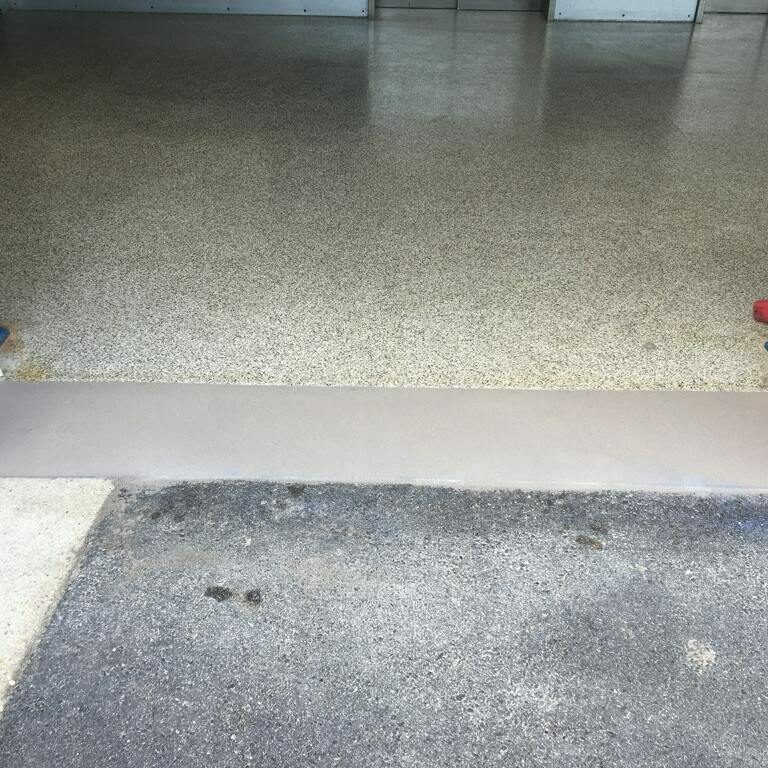 Simon Surfaces can replace the crumbled, cracked threshold with a high-strength, epoxy-modified material, resulting in a much more durable surface. 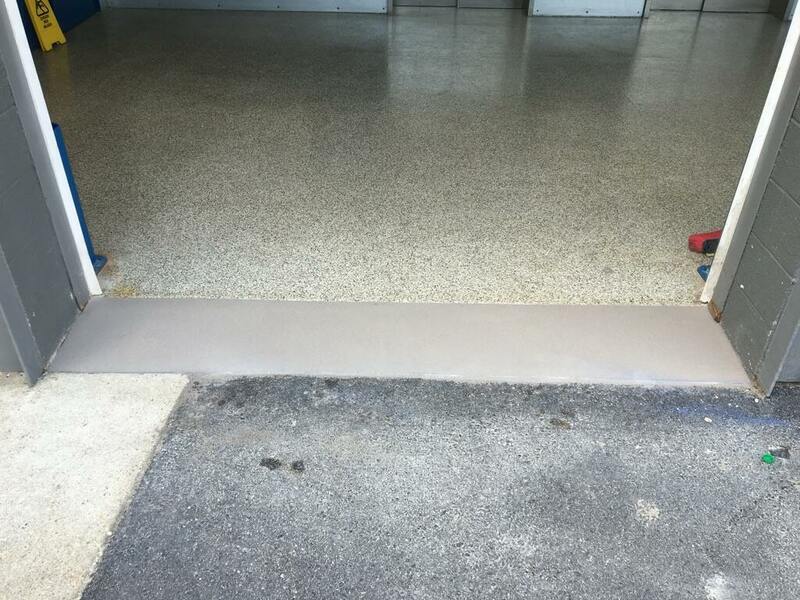 In addition, our system upgrades the surfaces’ structural integrity and extends its useful life. 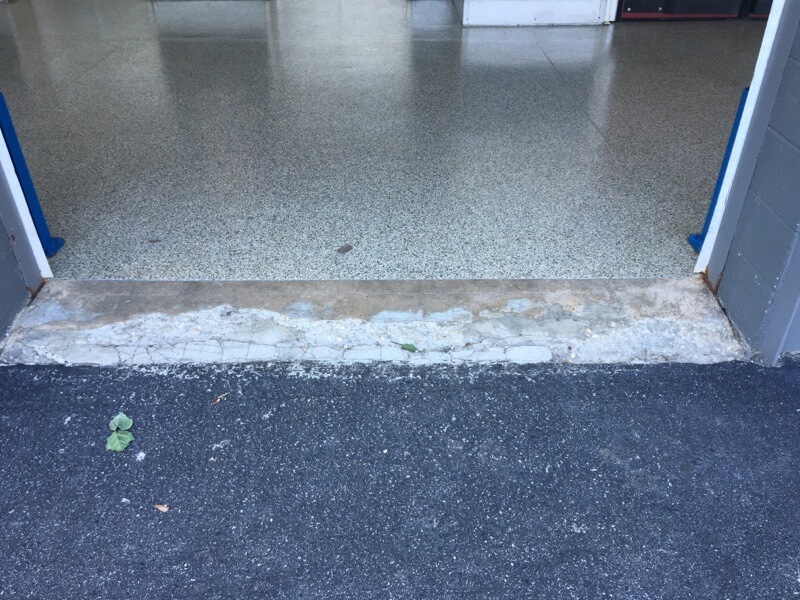 *Additional steps may be necessary for more complex projects. 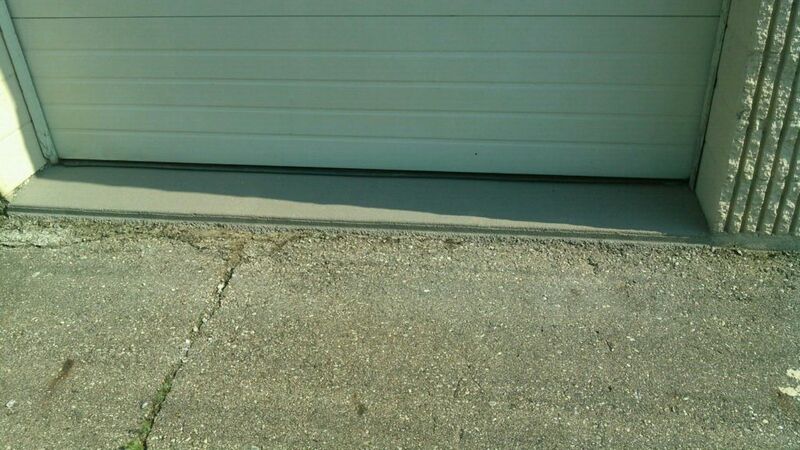 Contact Simon Surfaces today for a quote to repair your concrete thresholds.